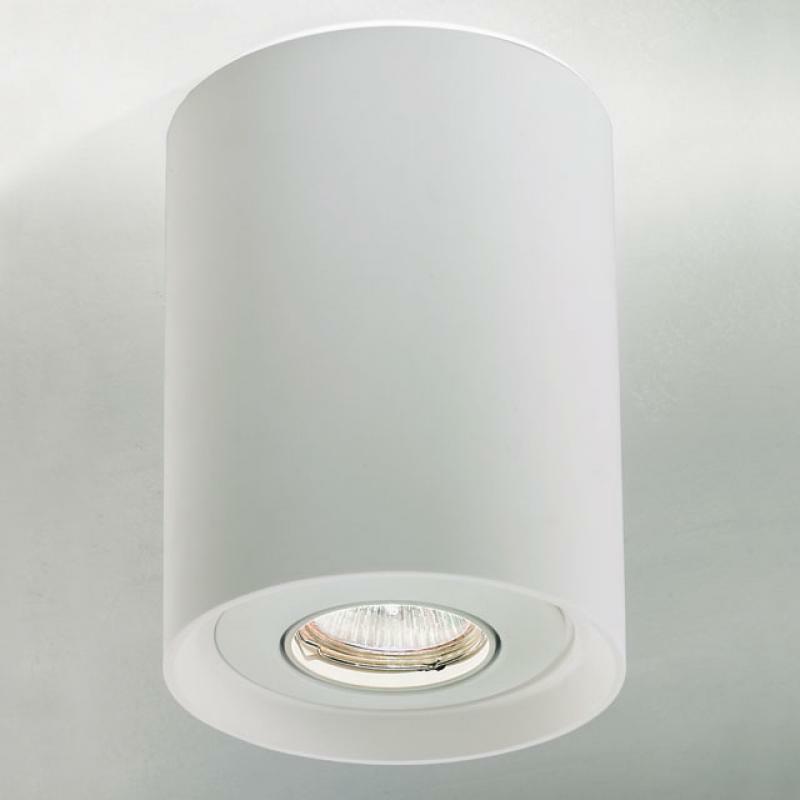 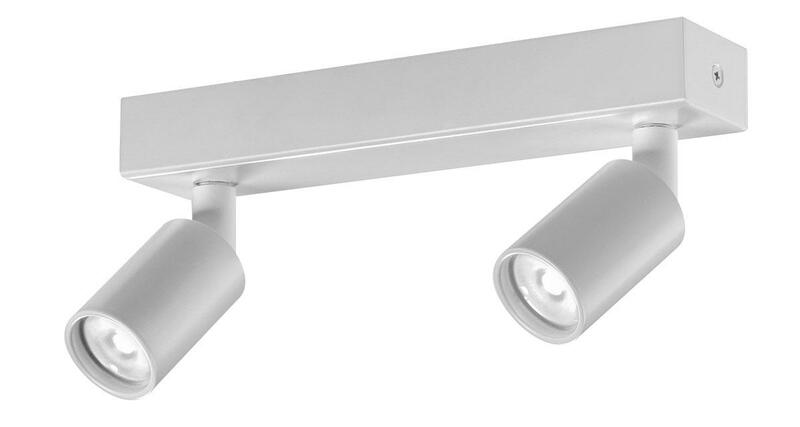 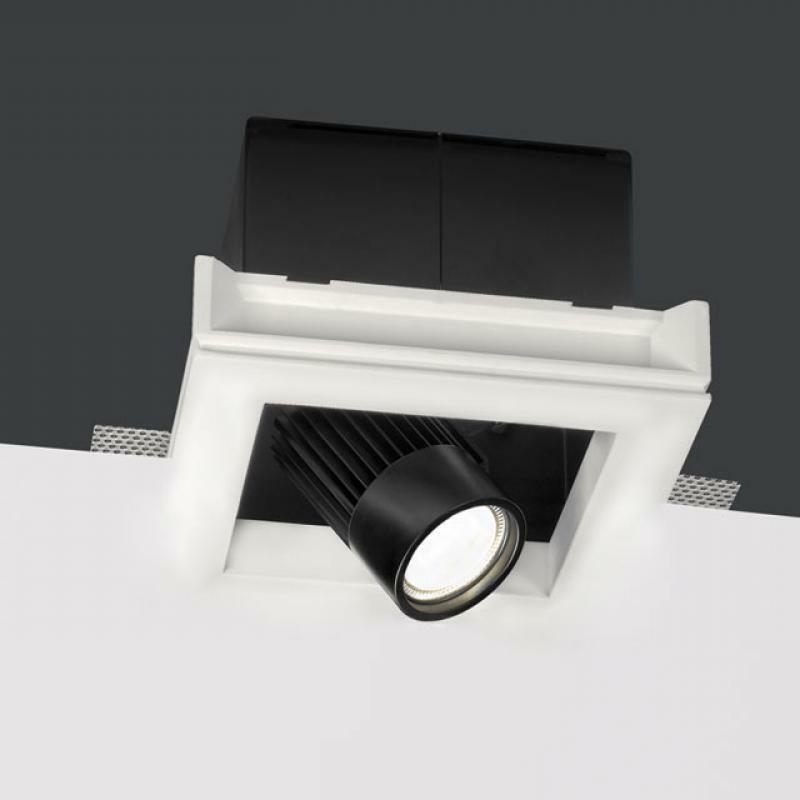 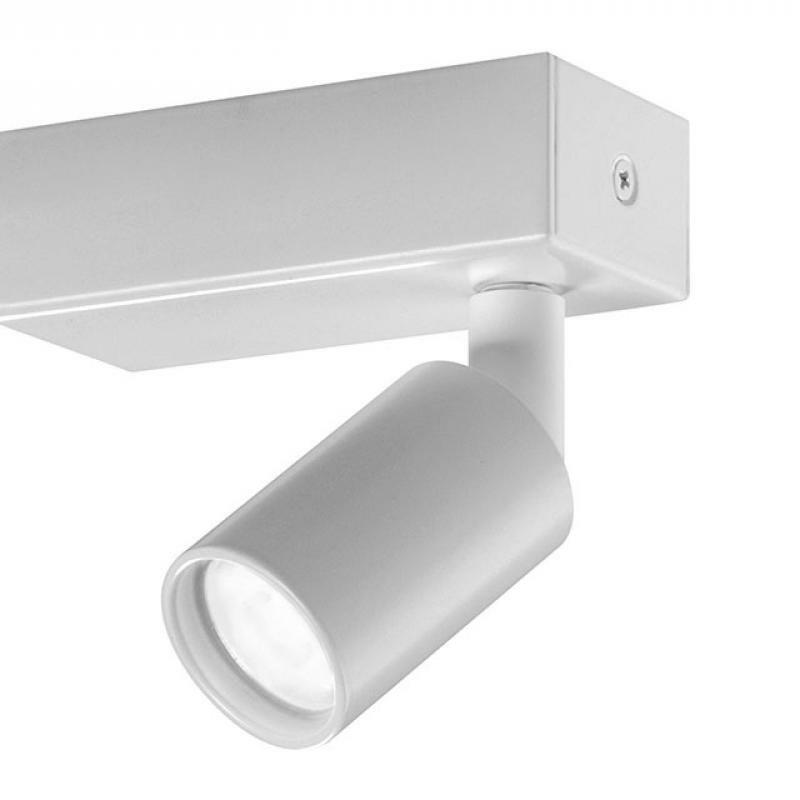 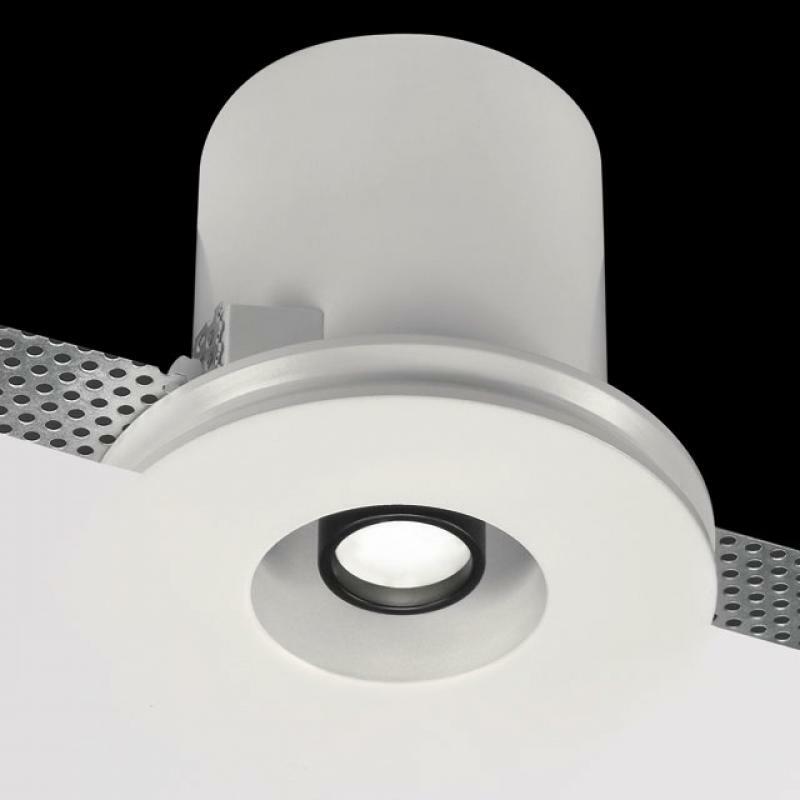 A double projector for a light which perfectly mingles with the space it is installed in: X2, an indoor luminaire installable on ceilings or walls, is available with black or white finishings and interchangeable lens. 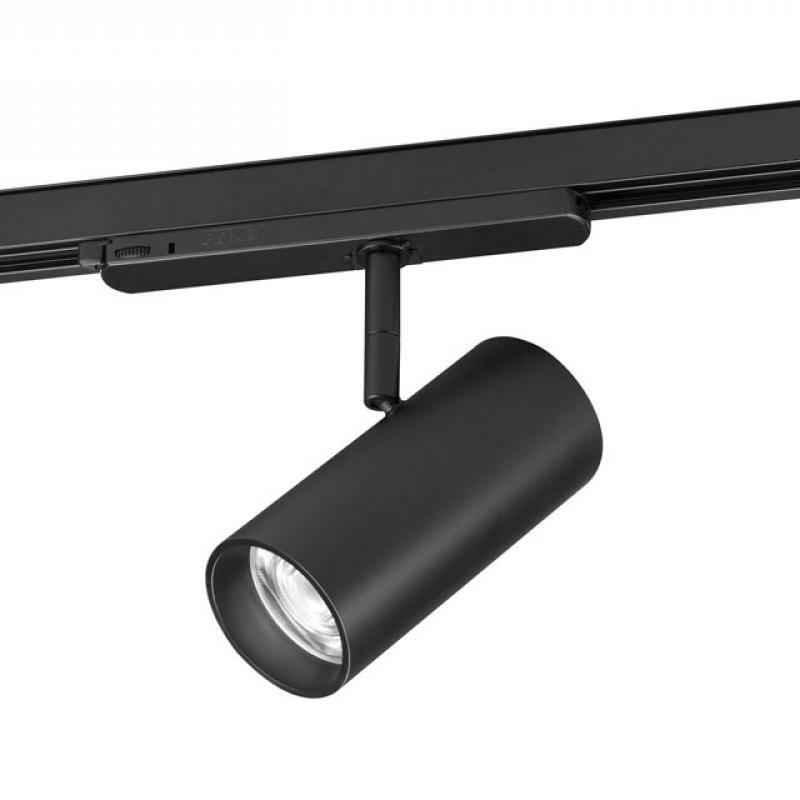 X2 is a punctual, definite and performing light. 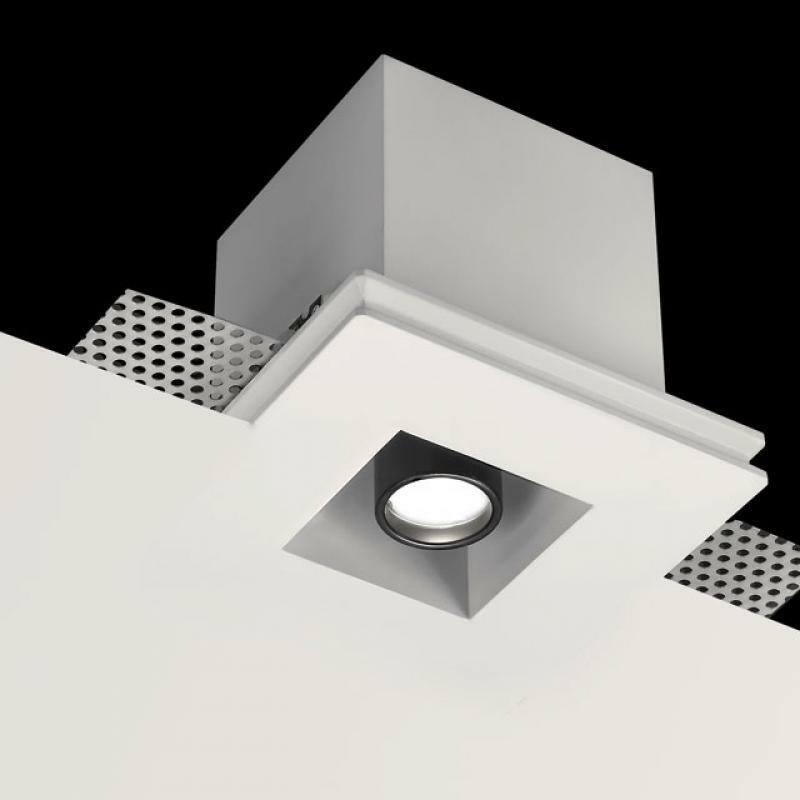 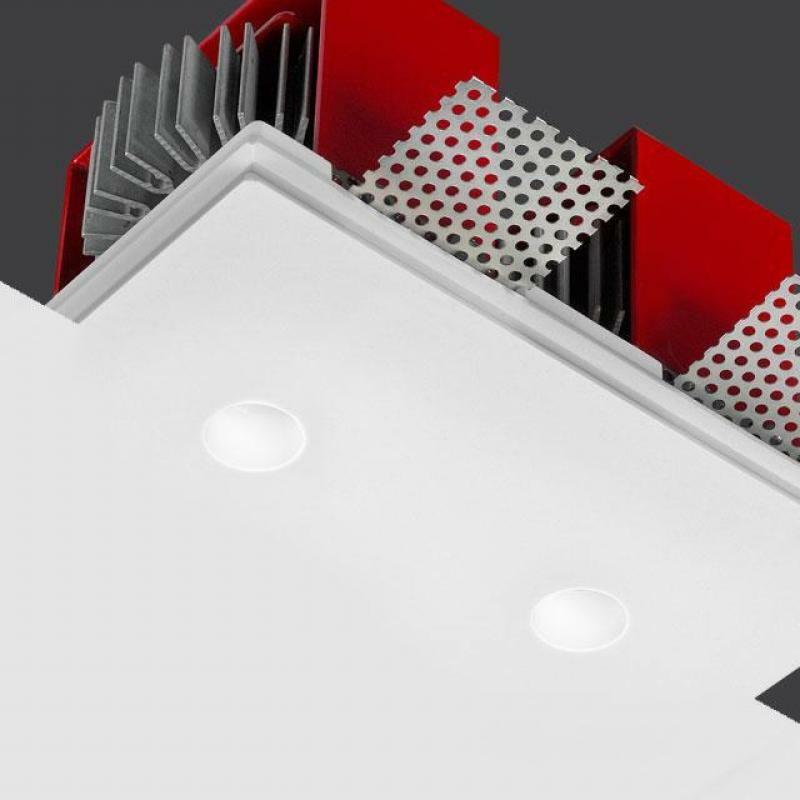 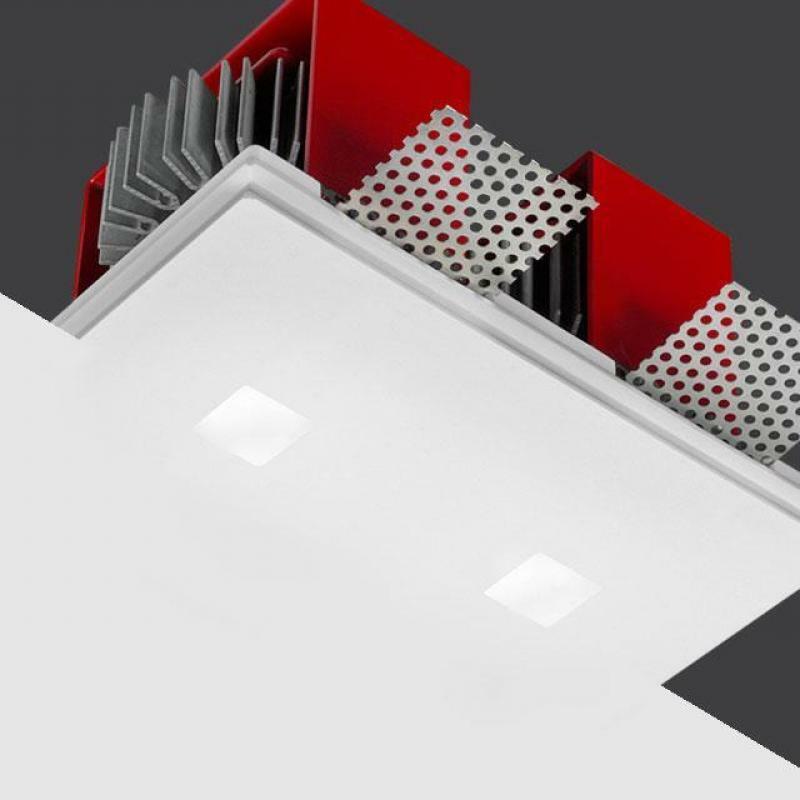 The high-performance projectors of minimal design are conceived for having the lowest visual effect and provided with an adjustable arm which can be inclined up to 360° both horizontally and vertically, allowing a wide range of luminescent settings.